Sotogrande Legal Services is a modern, dynamic law firm with more than a decade of experience in providing services to our clients. 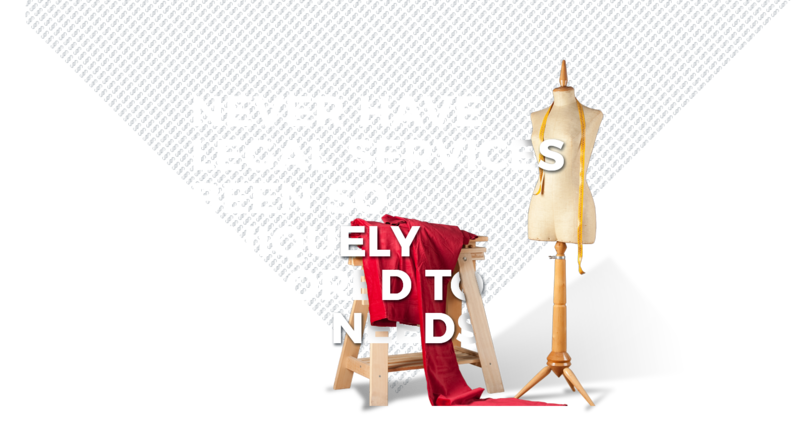 We have a team of specialists in an exceptionally wide range of legal areas, enabling us to meet any requirements of a legal nature. We have a young, highly-qualified team ready to act within the framework of the realities and demands of today’s society. At Sotogrande Legal Services, you will find a bilingual service employing the latest technology to provide online answers to legal and administrative issues of any kind without having to visit our office or request an appointment. We deal with everything relating to the day-to-day life of a company or enterprise, from its creation and subsequent modification to the relationship between its partners, or its liquidation and dissolution. Resolvemos cualquier conflicto relativo a viviendas y propiedades inmuebles, así como todo tipo de contratos entre partes privadas, como el otorgamiento de testamentos o documentos notariales. We offer advice on tax matters, and will manage all administrative procedures relating to tax payments, whether for private individuals (resident or non-resident) or companies and entities. We offer advice and manage all administrative procedures or appeals relating to administrative and government bodies, and actions taken by such authorities; and advise, negotiate and assist with applications and administrative procedures relating to banking products and services. We provide services relating to everything connected with disputes arising between employees and companies, offering solutions for both parties in order to reach a satisfactory outcome. We offer special services for foreign citizens, offering management and advice on any issue, with special attention given to how foreign citizens are affected by Spanish legislation and the legalisation of their country of origin. There is no area of law beyond the scope of the expert knowledge of our multidisciplinary team of specialists.  Whatever your requirements, you can safely put them in our hands. We will make every effort to adapt to your circumstances, and respond to your specific needs with friendly, personalised service.